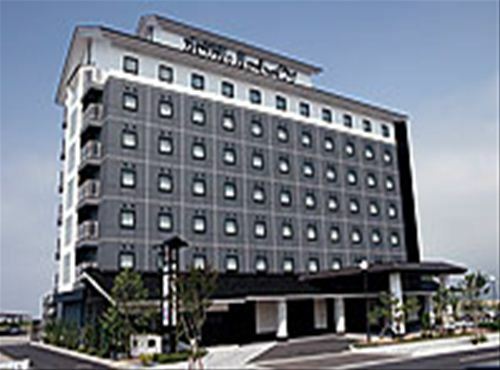 Hotel Route Inn Wajima is located only 2 minutes from famous Wajima Morning Market. 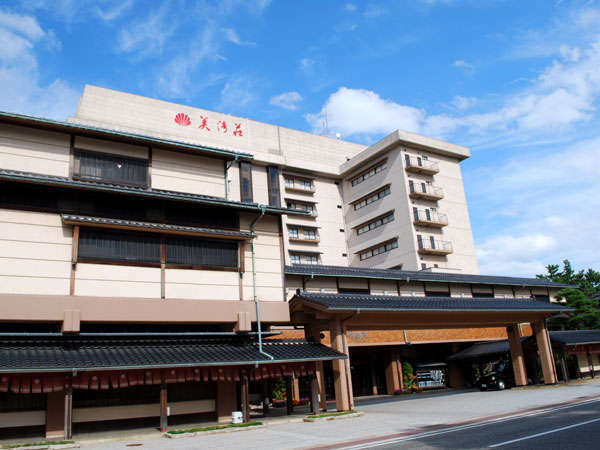 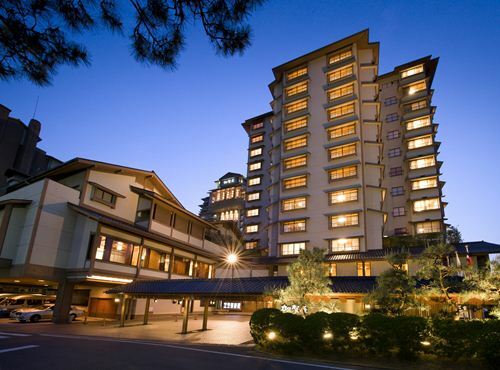 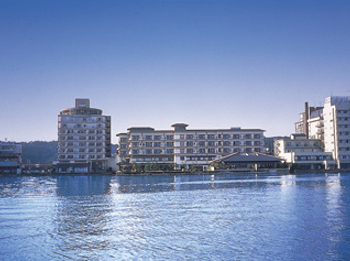 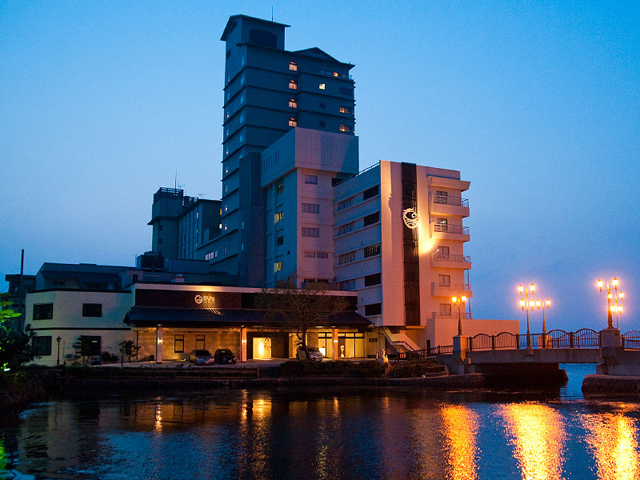 The appearance of the hotel is matched to the town of Wajima and twin rooms are overlooking the Sea of Japan. 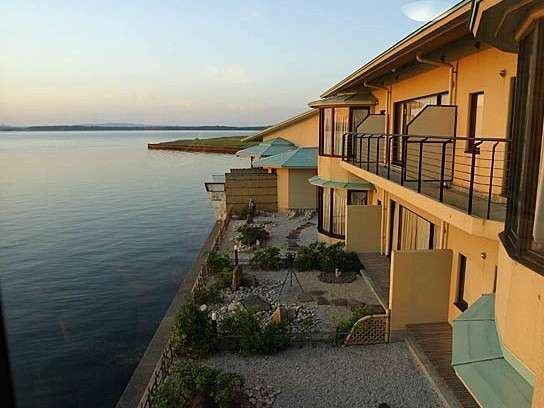 Internet access is available in each room. 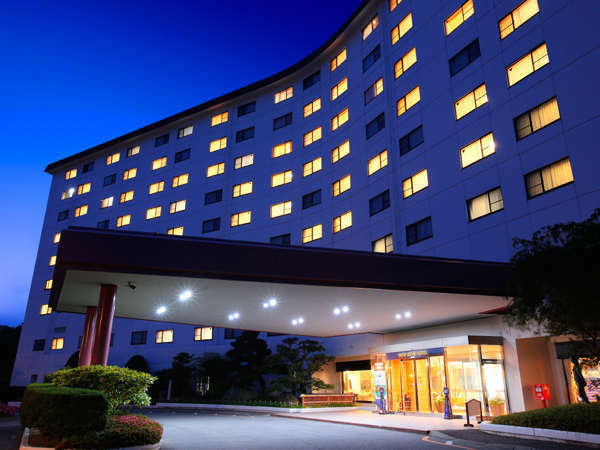 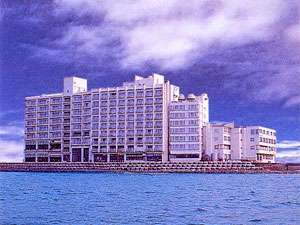 Hotel Koushuen has renewal opened on May,1996 and offers the great view of Sea of Japan from guest rooms, lobby, and open-air bath. 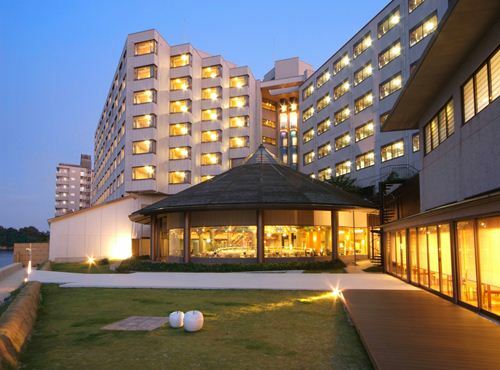 At the festival space in the hotel, guests can enjoy folk entertainment "Japanese Taiko" and singing karaoke. 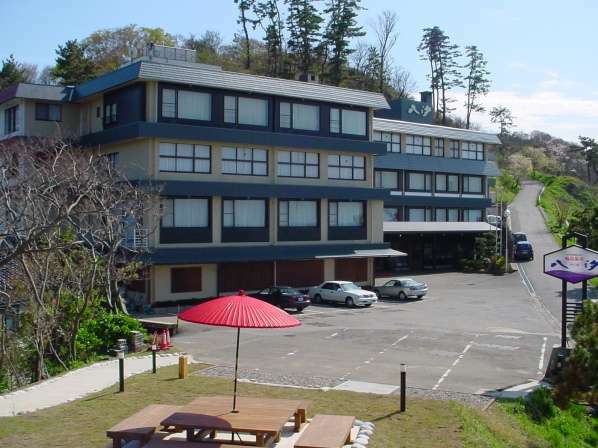 Yashio stands on a hill overlooking Sodegahama Beach, Wajima Port, and the Sea of Japan. 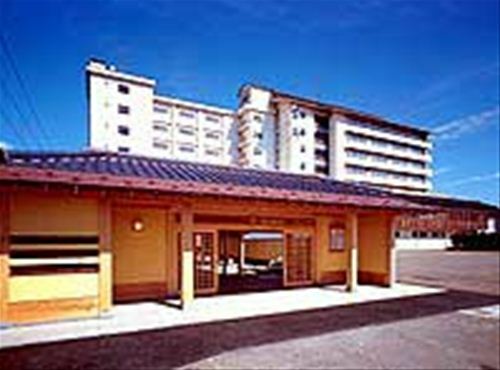 Wajima Port or Sodegahama Beach can be also seen from guest room. 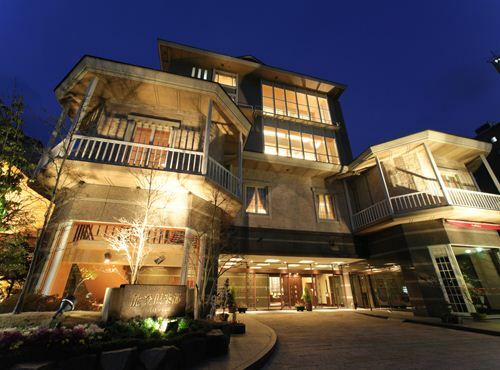 Dishes are mainly prepared with seafood and served in Kaiseki style.